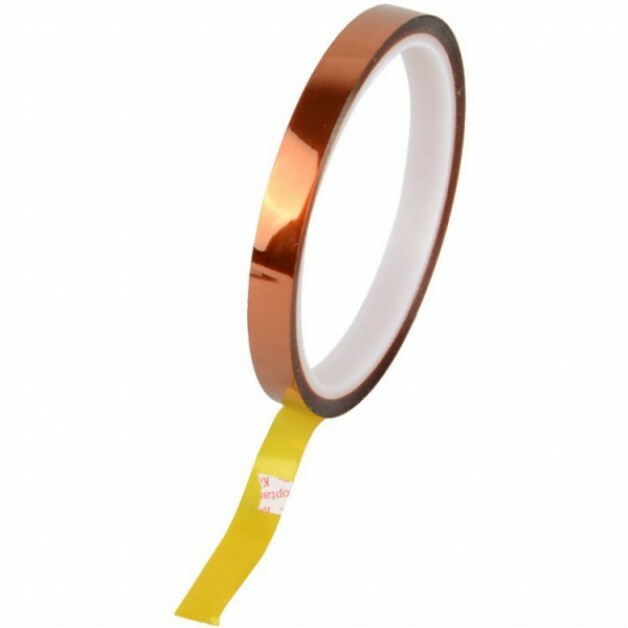 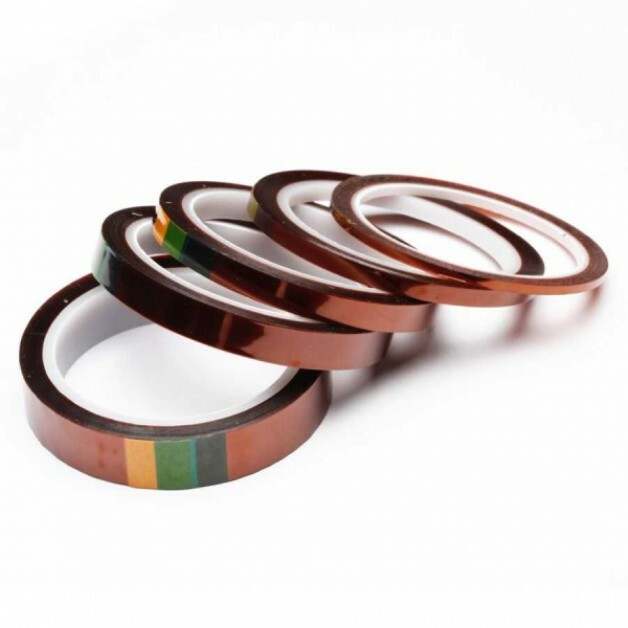 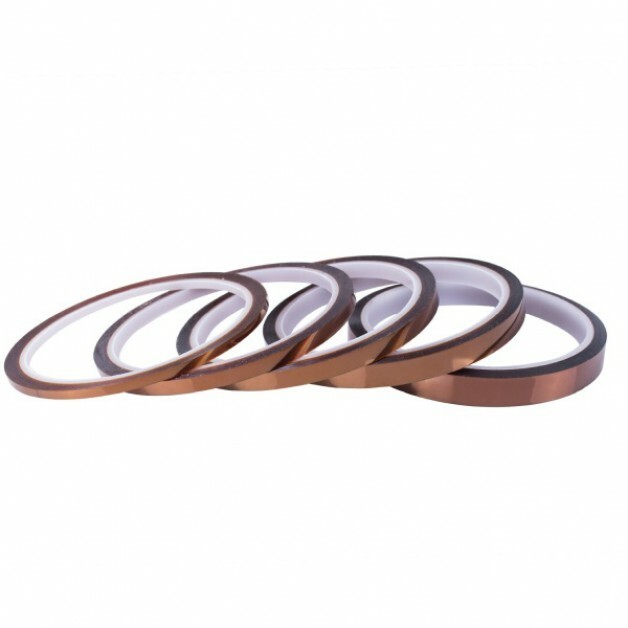 Kapton tape (polyimide tape) is an electrically insulating heat resistant tape. 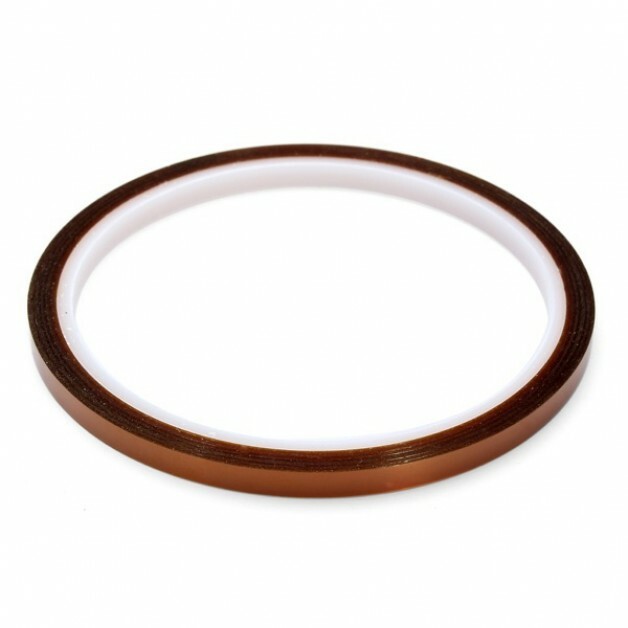 This tape is ideal for sticking the heated bed of the 3D printer to limit the warping of the filament. 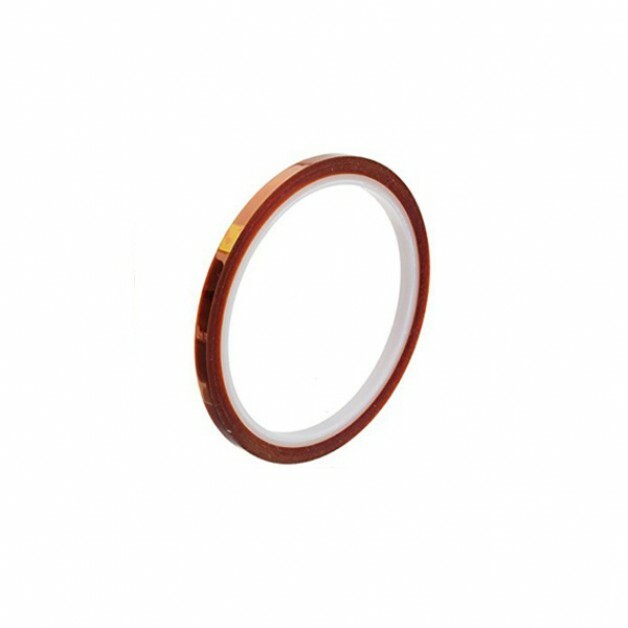 In addition, it is also very useful to protect your hot-end against pollution, for example. 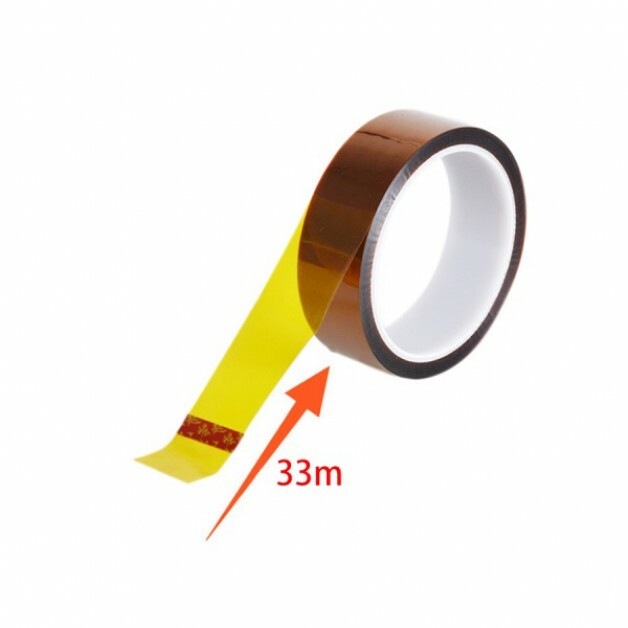 In short: This tape is ideal for all jobs where good insulation is desired and possibly higher temperatures occur.